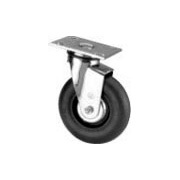 The products in the Darcor ® Caster catalog are available through Service Caster Corporation. 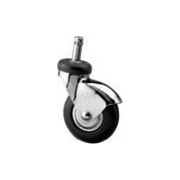 Darcor casters fill a wide range of mobility needs, including ultrasound machines, supply carts, heated food trucks and maintenance carts. 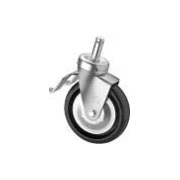 Cartwashable™ casters by Darcor are ideal for paint booths, and tool and die carts. 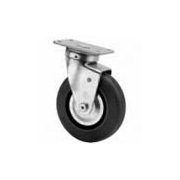 More heavy duty applications include automotive, heavy-duty carts and dollies, and aircraft assembly equipment. 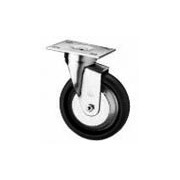 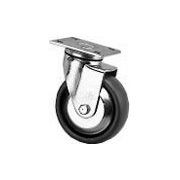 Click Here to View Darcor Caster and Wheel PDF Catalog by Service Caster Corporation.